Annual Day 2019 :It was Graceful, mesmerising and synchronised expression of the era of Indus Valley Civilization through music and dance by the little ones. Admissions to LKG is open. Few seats are also available to UKG. You can apply online through the link above or contact the school office. Open House for the LKG will be conducted on April 12. 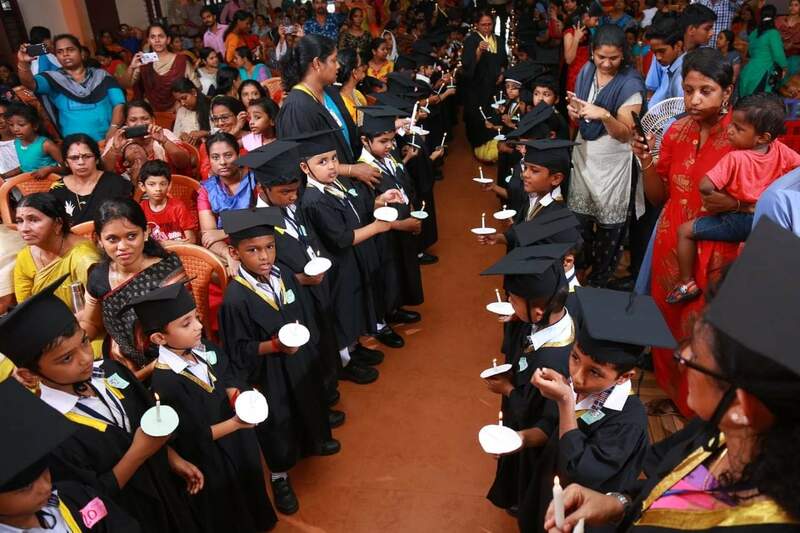 S.B.O.A Ernakulam has received the Green School Programme’s “ CHANGE MAKER AWARD “, which is instituted by the Centre for Science and Environment New Delhi.